ROAR VBS: Life is wild, God is good. 9 am – 12 Noon In the Parish Center! 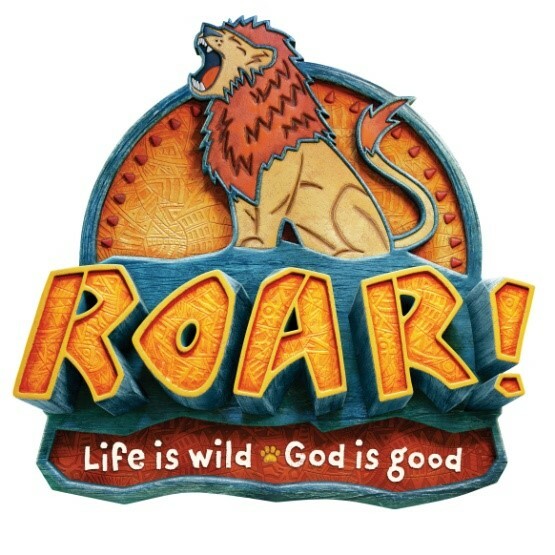 At ROAR, kids discover that God is good even when life get wild! Our adventurers will experience one-of-a kind Wild Bible Adventures, view KidVid cinema, create unique Savanna crafts, Sing & Roar catchy songs, Stampede into games, and devour snacks at the Hungry Herd Café. Plus, the kids will learn to look for evidence of God all around them through our God sightings. We will end with a Safari Celebration the adventurers will never forget! Fill out the registration form using Sign-up Genius. Spots are open to parishioners until May 15 and then will be open to all. Remember, spots fill on a first come basis. Fill out the registration form using Sign-up Genius. Volunteer spots are filled with High School teens first followed by Middle Schoolers if needed.